Grade 12 graduates are eligible for college. Regardless of the track or strand taken in Senior High School (SHS), no Grade 12 student or graduate “shall be denied acceptance” in applying for college entrance examination in the higher education institution (HEIs), the Commission on Higher Education (CHED) said Tuesday. CHED issued this reminder as the country welcomes the first batch of Senior High School (SHS) graduates at the end of this school year. To provide guidance to HEIs in the admission of SHS gradates to their higher education programs effective this coming Academic Year (AY) 2018-2019, the Commission has issued the policy admission. Through CHED Memorandum Order (CMO) No. 105 series of 2017 signed by resigned Chairperson Patricia Licuanan issued in December, the Commission adopted and promulgated the policy on the admission of SHS graduates to the HEIs effective this coming AY. 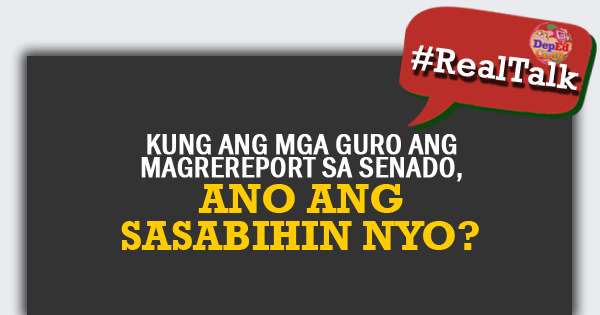 The SHS, or Grades 11 and 12, refers to the additional two years in the country’s basic education cycle. 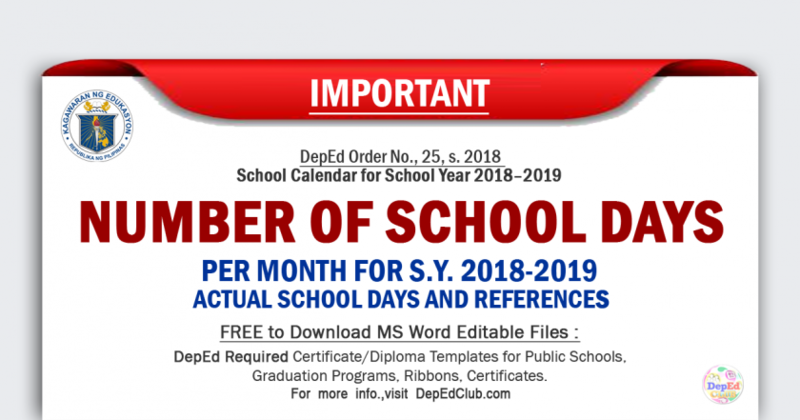 It cover covers the last two years of the K to 12 program where the students will take up core curriculum and subjects under a track of their choice. 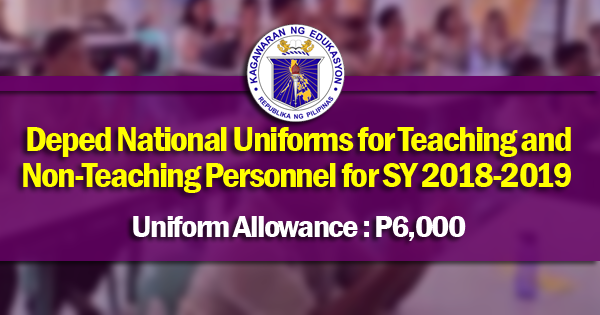 It was implemented nationwide in SY 2016-2017. The SHS, according to DepEd, covers eight learning areas as part of its core curriculum which includes Language, Mathematics, Science, Communication, Philosophy, Humanities, Social Science and P.E & Health. Latest data from DepEd showed that there are 2, 823, 591 SHS enrollees for SY 2017-2018. As of October 5, 2017, there were 5,965 public schools (operated and funded by DepEd) that are offering Grade 11 in 2016 and Grade 12 in 2017. DepEd said that these public schools utilize new classrooms and facilities constructed under the 2014, 2015 and 2016 budgets of the Department or other fund sources, or use available facilities for SHS. 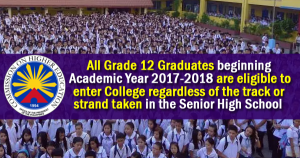 Also, there are 4,728 private high schools, private and public universities and colleges, technical-vocational schools, and Philippine schools overseas offering Grade 11 in 2016 and Grade 12 in 2017. An additional 182 schools will be offering Grade 11 in 2017 and Grade 12 in 2018. DepEd said that in total, there are 4,910 private high schools, private and public universities and colleges, technical-vocational schools, and Philippine schools overseas approved to offer the Senior High School Program. Included in the list are also 56 senior high schools offering Maritime Specialization. Eligible, yes. But many should go to a vocational school where they can learn a trade. There’s a misplaced Filipino measure of success of a college diploma. That’s why we have over abundant graduates doing vocational jobs they’re having to train again. If a student graduated in ABM, can she take a Physical Therapy course in College? Exactly same question i raised,my daughter’s track is HUMSS, ,she can take medical course and what to do next? If the student erolled in GAS, pude po ba syang kumuha ng allied sciences na course? And isa ba sa basis ang Ncae para ma accept sa guatong course? how about my daughter? she’s taking ICT right now.. but she wants to take Education.. is it possible?? How about my son hes ICT graduate but he wants to take mechanical eng. Pwede ba yon?